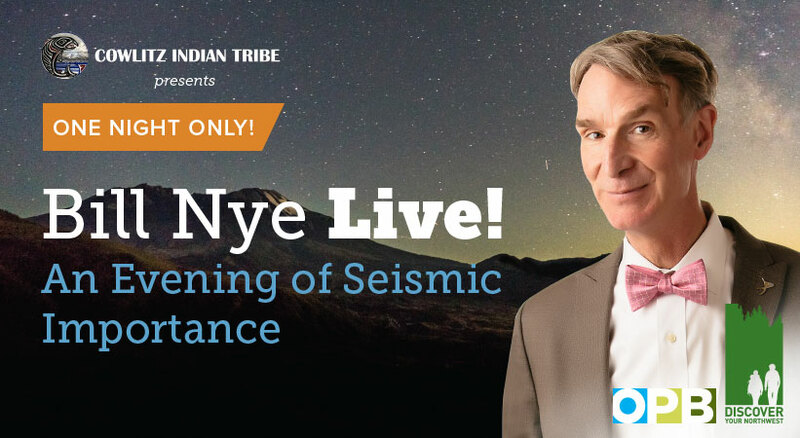 This is not a drill: it has never been more important to embrace science and take action on climate change, and Bill Nye is coming to Portland for the first time ever to talk about what you can do to help save the planet. On the 38th Anniversary of the Mount St. Helens eruption, Bill Nye (NETFLIX's Bill Nye Saves the World and PBS' Bill Nye the Science Guy) brings his fun-loving science-based perspective on climate change, the effects of the eruption, and how we can all work together to, quite literally, save the world. Come celebrate the power of critical thinking and why now, more than ever, we should work together to move mountains. 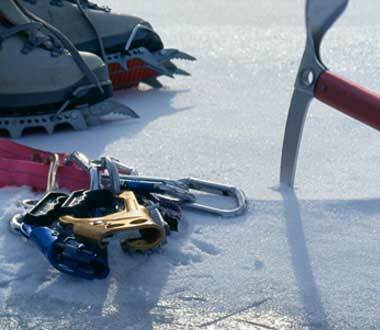 Proceeds of this event will benefit the Mount St. Helens Institute. Includes best seats in the house, event poster, and a signed copy of Bill's latest book, "Everything All at Once." Includes best seats in the house, event poster, signed copy of Bill's latest book, "Everything All at Once," and access to Bill's meet-n-greet afterparty which includes complimentary finger foods & beverages catered by Vitaly and Kimberly Paley's renowned Headwaters Restaurant. Bill Nye is an American science communicator, television presenter, and mechanical engineer. He is best known as the host of the PBS children's science show Bill Nye The Science Guy (1993–1998), the Netflix show Bill Nye Saves the World (2017–present), and for his many appearances in popular media as a science educator. The New York Times bestselling author issues a call to arms meant to rouse everyone to become the change they want to see in the world. Whether addressing global warming, social change, or personal success, there are certain strategies that always get results: looking at the world with radical curiosity, being driven by a desire for a better future, and being willing to take the actions needed to make change a reality. With his signature humor and storytelling, Bill shares how he has developed specific techniques for what he calls the “everything all at once” lifestyle, from his childhood scouting adventures and his career at aerospace companies to the development of his famous Science Guy television show. This approach requires the nerd mindset: a way of thinking that leaves no stone unturned. It’s about learning to solve problems through exploration, trial and error, and sheer creativity. Problem-solving is a skill that anyone can harness to create change, and Bill Nye is here to show us how to sort out problems, recognize solutions, and join him in changing the world. 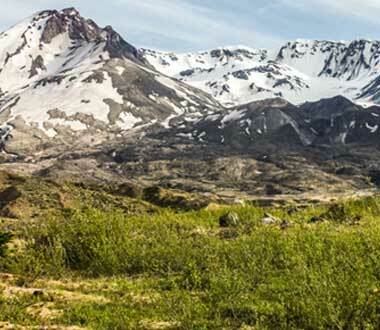 Bill is an avid supporter of the Mount St. Helens National Volcanic Monument, has served as a board member at the Mount St. Helens Institute since 2005, and believes strongly in their mission. 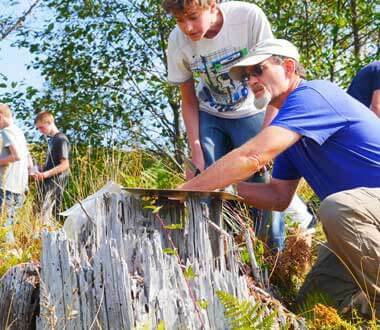 The Mount St. Helens Institute, a nonprofit organization based in Amboy, WA, advances understanding and stewardship of the Earth through science, education, and exploration of volcanic landscapes. 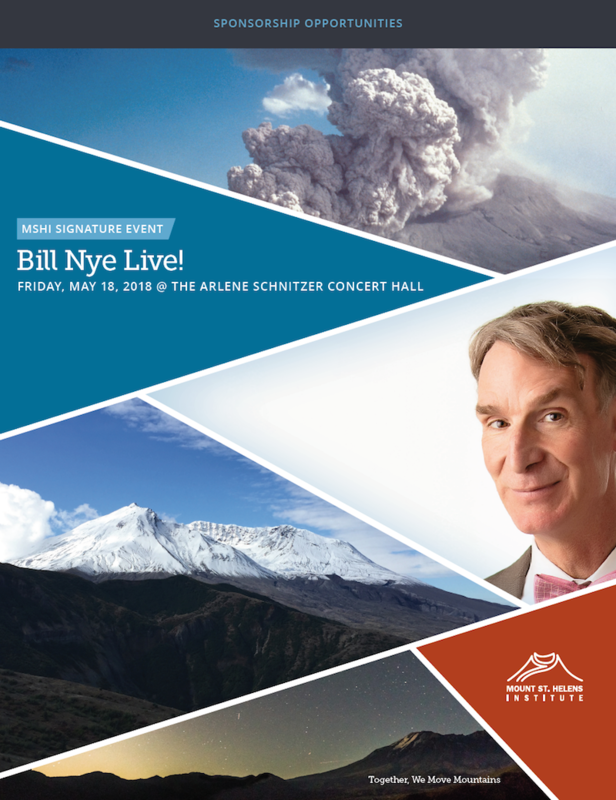 Through this event, Bill Nye and the Institute hope to generate more awareness about the importance of science and the meaningful work going on at the volcano through numerous science, education and stewardship programs, and how our community can get involved in our public lands and science.